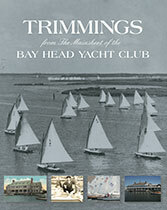 Gathered from the pages of its newsletters, this is the Bay Head Yacht Club's delightful 125 year history as told in the words of its own members. 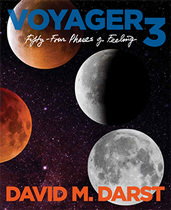 This compendium of short stories collectively tells the story of the venerable club that has stood proudly at the head of Barnegat Bay since 1888. 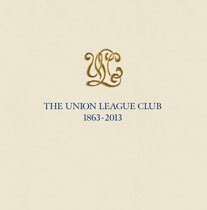 Made exclusively for the Union League Club and its members, this book reveals the fascinating story of the Union League Club's first 150 years and the people who played vital roles in it. 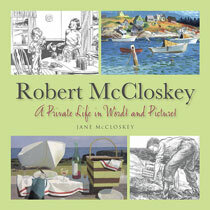 Contributions by members and staff combined with striking images of the Club's collections bring the account to life, and thus the distinguished Clubhouse has been immortalized. 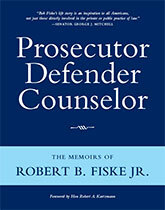 Prosecutor Defender Counselor The Memoirs of Robert B. Fiske Jr.